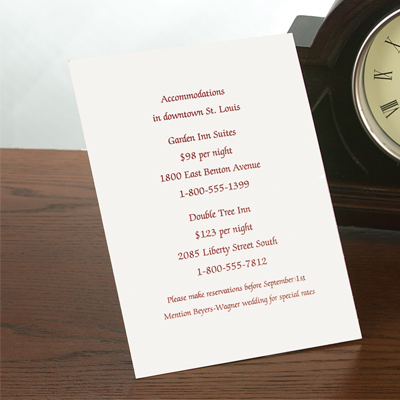 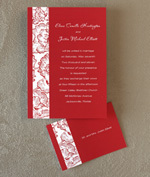 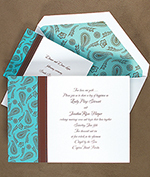 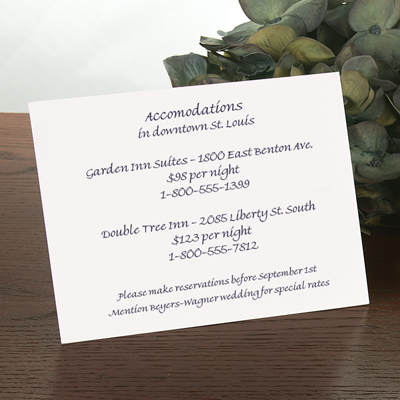 Invitations should set a tone of excitement for your entire affair! 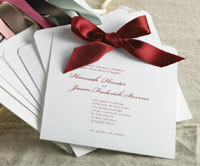 The outside of the envelope, the stamps, the layout of the invitation, and the font—all the details count. 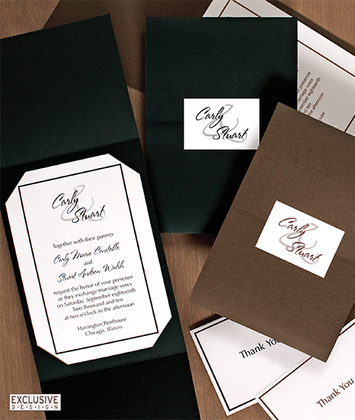 When i am creating your invitations, imagine what it will be like for your guests to be receiving them. 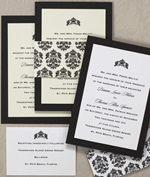 A great invitation grabs the attention of your guests and guarantees the impression that yours is a wedding not to be missed. 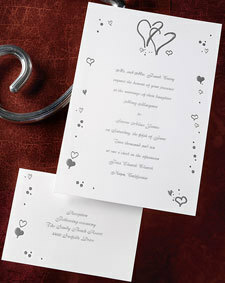 All your special needs for your special day!!!! 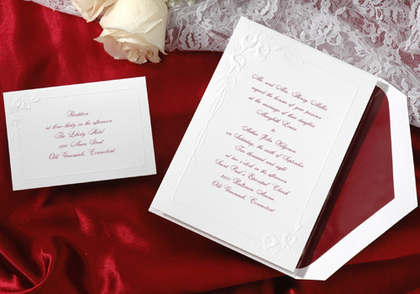 We have hundreds and hundreds of Invitations~Placecards Menucards~Church Programs~Table Tents~Direction Cards~Wedding Program~ And much more Even DIY brides if you have any questions i can help. 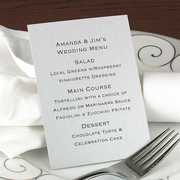 No bride is ever turned away because of budget or limit on Invitations. 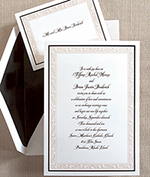 Thats my new website with more pictures of my Invitations but not all of them If you are looking for something special let me know. 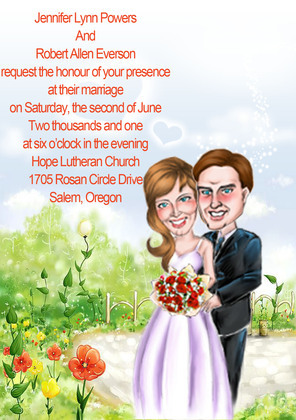 I service all over the US with fast Email pictures of what the invitations will look like. 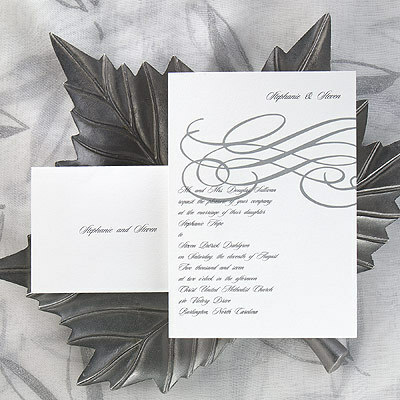 She was FANTASTIC with all her help and everything in getting me my Invitations Placecards etc all done on time They looked beautiful Best prices around She is always there for you.